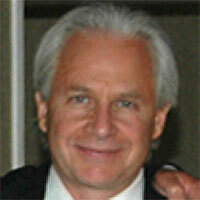 Mark Meshulam is an expert witness and consultant for windows, low-e glass and building exteriors. 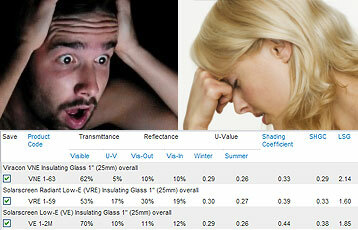 I feel sorry for anyone charged for the responsibility for choosing or specifying Low-E glass. The choices are nothing short of overwhelming. 1. Different Low-E glass makeups are designed for particular climates, and even whether the building is residential or commercial. 2. Low-E Glass has evolved to a point of being so spectrally selective that if you were to tweak your system to the utmost, you would not only make selections based on climate and desired appearance, but you might select different glass by building exposure. This is where we could be in the future, but is not commonly practiced now. 3. U-Values and SHGC of .30 are governmentally encouraged this year through tax credits. Next year they could be mandated in building codes. See resources below. 4. Although the Federal Government is pushing for a universal standard of .30 for U-Value and SHGC, regional differences and specific applications might suggest selected deviations. Did Mark see the solar eclipse today?